Yesterday afternoon Apple invited certain members of the press to a special event on March 17th. 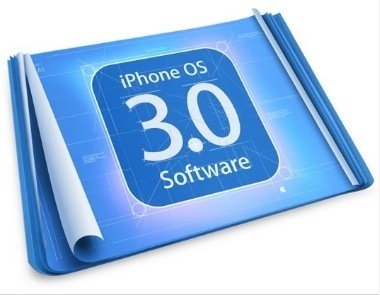 The event will be a showcase of the iPhone OS 3.0 software, and I – for one – could NOT be more excited to see what they have up their sleeves. The event will be held at 10am PST (12pm CST, 1pm EST) and, unfortunately, Apple Gazette will not be their, but we may do a live discussion or something to that effect during the event. Apple is calling this an “advance preview of what we’re building” so don’t expect to get your hands on anything on Tuesday. The new version of the SDK MIGHT become available to developers, but even that is pure speculation on my part. Hopefully it will be a nice evolution of the iPhone OS. As much as the interface has been knocked-off since the launch, it would be nice to refresh the look a bit.